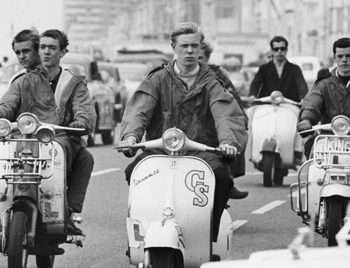 Like all great subcultures, the Mods were born out of both necessity and alienation - the need to have a voice in a changing Britain that by the early '60s was still clinging onto the idea of colonialism. For angry, young men with a sense of adventure and a bit of money in their pocket, that simply wasn't enough. They wanted to emulate something but certainly not their forefathers and they wanted to do it with a certain amount of style. Enter the 'Modernist'. A great phrase and movement in itself that was originally inspired by the late fifties, peacock style of the jazz age. Sharp suits and boots, guys that sat around coffee shops reading Sartre and trying to act cool. By the time the early '60s arrived however, a new breed was sneering in the background. Younger, more reactive, they bought into posing like members of Italian aristocracy at first but pretty soon they become bored of it. It was a scene that said nothing to them about their lives. Less than zero in fact. They needed something with more energy, a tribal beat to it, and it would be a musical movement where they would eventually find it. Already rooted in the rhythm and blues scene and Jamaican ska, the Mods were notoriously chameleon like in their tastes but also perfectly poised to capture the oncoming invasion of English musicians. The early inversion of British rock and roll had been obsessed by people like Eddie Cochrane and Jerry Lewis, plus the delta blues heroes of the American South, but slowly they gained their own voice. 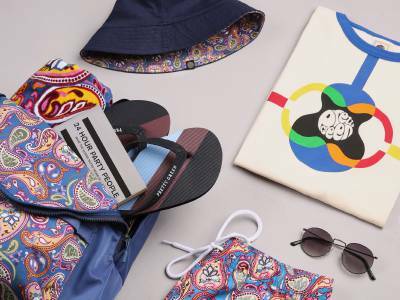 Bands like The Kinks, The Small Faces and The Who were the antithesis of their stateside cousins - they sang in English accents for a start, and they quickly became poster boys for the Mods. In particular the white noise of The Who released a sort of fanaticism in their audience and created a new breed of Modernist. More tribal and less cultured in many ways but still fuelled by a chemical blast that seemed to propel him forward like a west wind. 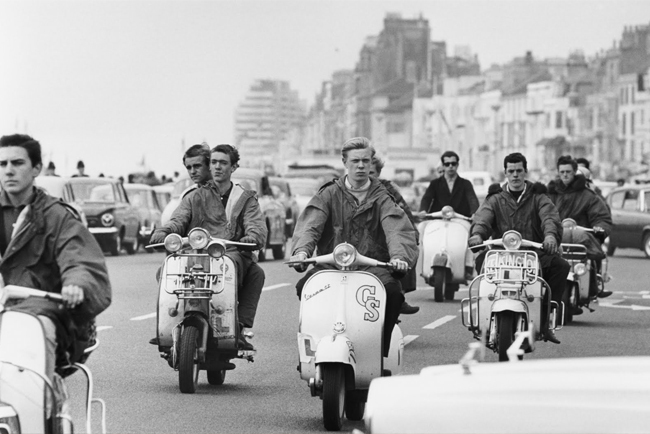 Whilst the mods had predominantly always been hedonists however, they also had a work ethic too. They were grafters really. 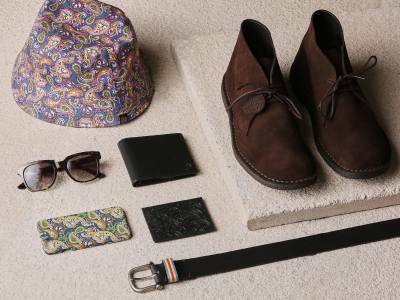 It was a necessity given the expensive tailored suits and shoes that they were wearing and the social lives they led. Also there was one vital extension that had evolved to become the iconic benchmark for the movement. A piece of sleek engineering they rode upon like bespoke steeds, cutting like sharks in the night. To be continued…. Read Part 2..